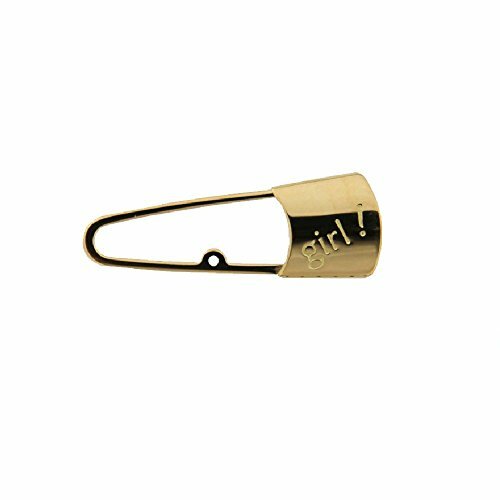 18K Yellow Gold Safety Pin with center ring and the word Girl ! If you have any questions about this product by Amalia, contact us by completing and submitting the form below. If you are looking for a specif part number, please include it with your message. 18K Yellow Gold Large Safety Pin with 1.40 inch L.